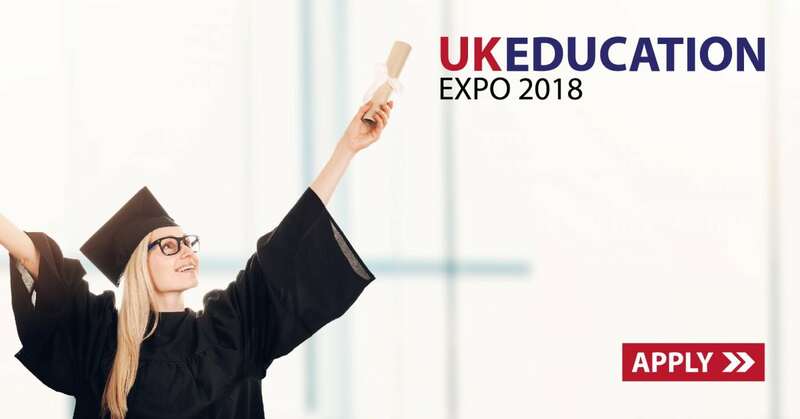 AHZ Associates are arranging UK Education Expo in Romania for the first time! Make sure to bring your supporting documents with you to get an on-spot assessment from the university admission officer. Our team will assist you to make the right choice for the day.